Countries have approved a roadmap for developing a new generation of 5G mobile networks, the United Nations said Thursday (30 October), in what could pave the way for lightning-quick downloads and driverless cars. The International Telecommunication Union said an assembly of radiocommunication experts from the UN’s 193 member countries had approved a plan detailing how to harmonise the development of the next generation networks. The roadmap, dubbed IMT-2020, “opens the doors to innovation that will determine how we communicate in the future, meeting the trend towards high data traffic in the Age of the Internet of Things,” Francois Rancy, head of the ITU Radiocommunication Bureau, said in a statement. ITU spokesman Sanjay Acharya told AFP the UN agency was “looking at a 2020 timeframe” for rolling out the new standard. With the current 4G standard enabling fast broadband access via mobile smartphones, governments and manufacturers have also said they hope the next great leap forward to connect not only humans but also billions of machines could come within five years. 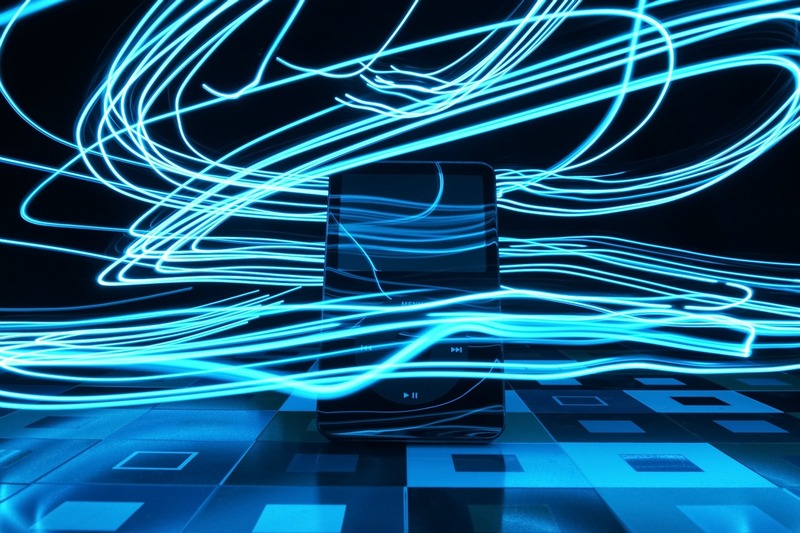 The new 5G technology is expected to deliver data speeds up to 1,000 times faster than the current 4G systems enabling fast transfer of data from internet-connected devices, from fitness bands to self-driving cars. But to fulfil the 5G dream, ITU said detailed technical performance requirements would need to be agreed upon through close cooperation between industry and national and regional standards organisations. The aim will be to make it possible to build infrastructure that can carry mobile phone signals powerful and quick enough to unfailingly support split-second activities, such as surgical operations or automatic traffic movement. ITU helps set the rules for how much of the radio spectrum can be used by different radio transmission technologies and applications. The decisions reached at next month’s conference, including on the allocation of frequencies, will be binding. Once that has been decided, manufacturers will determine what equipment they need to fit the new standards. Tech specialists at the Boston Consulting Group estimated in a report earlier this year that mobile companies would have to spend $4.0 trillion (3.6 trillion euros) on research and investments by 2020 to develop 5G. Europe led the race for GSM technology in the 1990s, but fell behind the US and Asia in the rollout of faster 4G connections.